Liverpool have the refereeing Gods smiling on them at the moment as they got another large slice of fortune against Southampton, all in Ref Review. 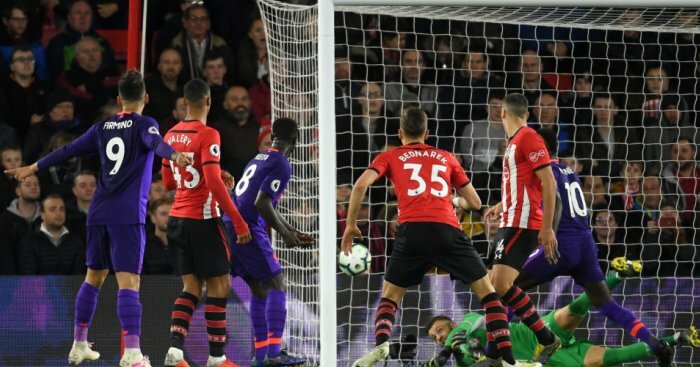 Saints (and presumably Manchester City) fans were left fuming as Mo Salah was not flagged offside in the build-up to Liverpool’s equaliser against Southampton on Friday. With Just 14 minutes on the clock the Magpies had the ball in the back of the net but it was chalked off by Stuart Atwell and his assistants. Fabian Schar floated a zinger of a cross towards Mat Ritchie, who nodded it into the six yard box. 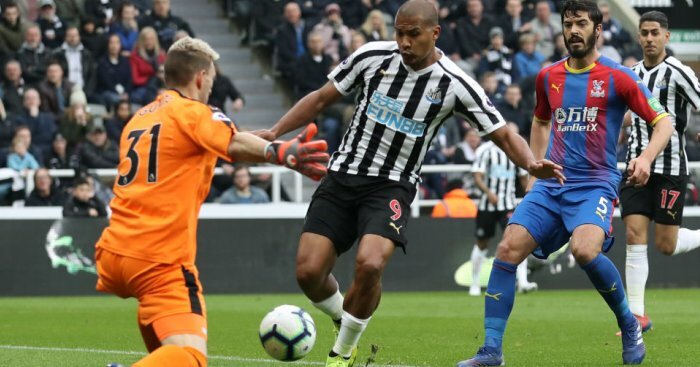 Vicente Guaita flapped at it before Salomon Rondon knocked it in, but the flag was already up. Correctly, the Toon man was just off. Palace genuinely thought they had scored here and so did most of the fans packed into St James’ Park. James Tomkins’ stabbed shot rolled under the ‘keeper and it took a good few seconds before the goal was ruled out. The reason being James McArthur was stood right in the front of Martin Dubravka as the ball came through. He tried to flick it on but was definitely interfering with play and in an offside position. Cracking spot by the officials. Wilfried Zaha was clipped by DeAndre Yedlin. Clear pen but you wonder whether Yedlin had to go in so heavily given where Zaha was in the box at that moment? No matter. Up stepped Luka Milivojevic and the rest, as they say, is history. Caglar Soyuncu was adjudged to have stood on Karlan Grant’s toe as they both stretched for the ball in the box. It looked to get the ball. The armchair pundits on social media were steaming in off a long run up over this! 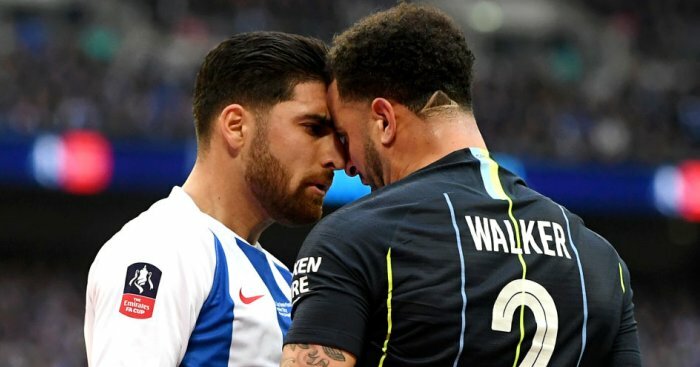 And the general consensus was Kyle Walker should have seen red for putting his head in on Alireza Jahanbakhsh. 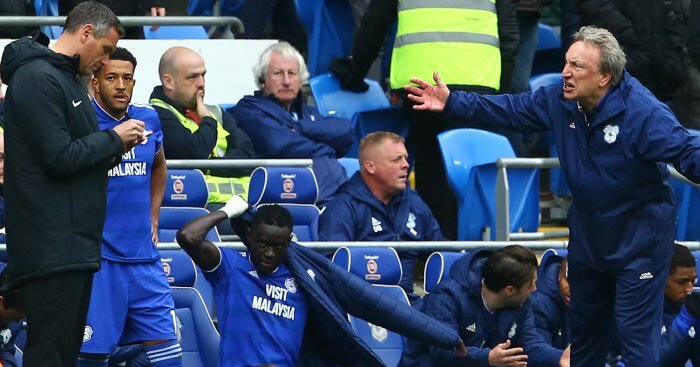 The pair came together for a tete-a-tete after an ugly clash and Walker clearly flicked his head at Jahanbakhsh. VAR astonishingly said no red. And while it was no Yosser Hughes style assault we’ve seen folk dismissed for far less. If Jahanbakhsh had gone down, would the decision have been different? Phil Jagielka poked in from close range after a Lucas Digne long throw caused mayhem in the Arsenal box. However replays showed Digne’s throw was illegal with his foot clearly over the touch line before he released the ball. 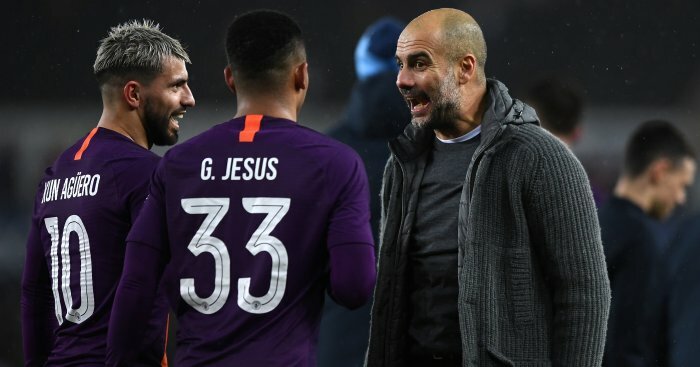 Another game, another example of how VAR will improve things next season. Schoolboy stuff is going unnoticed at the minute on a weekly basis so the new technology can’t come soon enough. 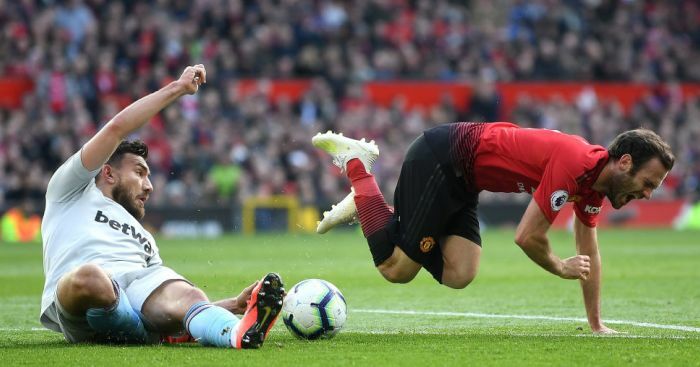 A moment that will give Leander Dendoncker nightmares for years to come. 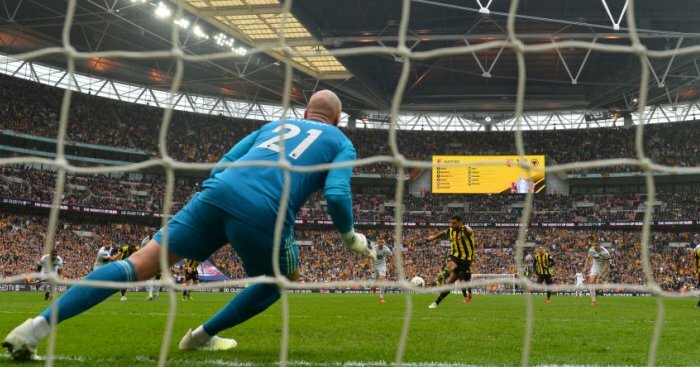 With Wolves on the verge of a historic place in the FA Cup final, deep into injury-time, he lunged in and took down Troy Deeney right in front of the ref. A cross came in from the right, Deeney tool a touch and went down under the challenge from Dendoncker. VAR checked it out, but there was simply not enough of a doubt to overturn it. Joy for Watford, despair for poor Dendoncker as his side then went on to lose in extra-time. The Seagulls gave it a real go against the English champions on Saturday, putting in a sterling second half shift without reward. 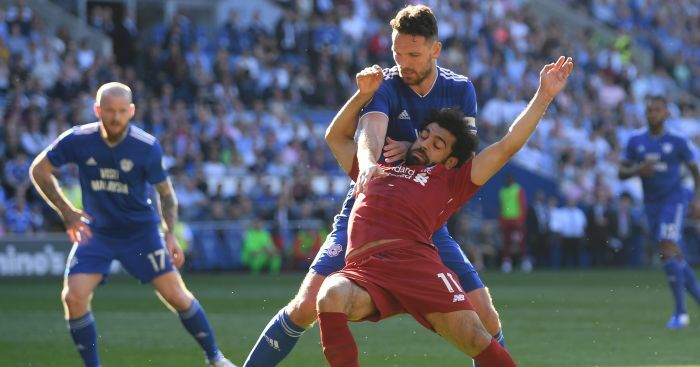 However you wonder how the game might have gone had Walker been sent off on 31 minutes after he appeared to attempt to headbutt Jahanbakhsh? Ref Anthony Taylor saw fit to only caution him, much to the chagrin of Brighton and their fans. Boss Chris Hughton was furious afterwards, saying “If I look at the action, which I have done, there would’ve been numerous circumstances where the same action would’ve got somebody a red card.” Touché, Chris. Zaha is an absolute baller and going in so clumsily in the box, as Yedlin did with a loose leg, was just asking for trouble. Since the start of last season Zaha has played 58 games and won 10 penalties for the Eagles.